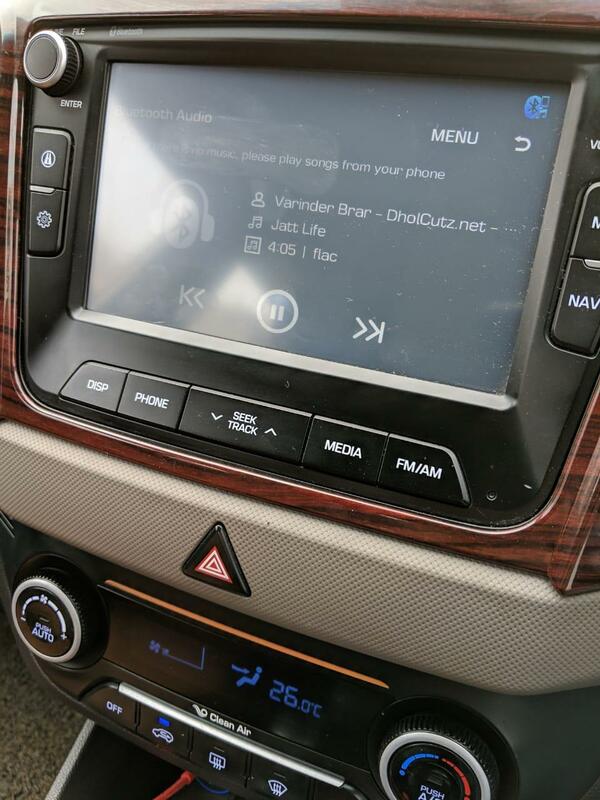 Ohhh God, finally, Android Auto support, thank you. Looks like 819-820,maybe 818 broke my head unit info over Bluetooth. well i assumed that this might be firmware related problem. 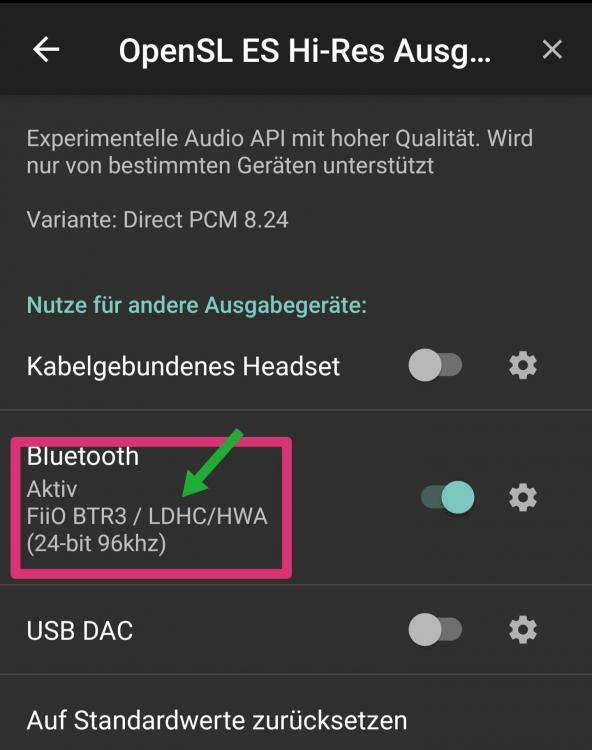 i upgrade my zenfone 5z to Pie OS, before that, in oreo firmware i did'nt encounter this problem.. i used to toggle on the dvc @ hi-res output setted to 384khz,volume is at 100,using a hi-res supported earphone and everything works fine. i update to Pie os, and this problem occurred.. i use PA v818 all the time..
next,i upgrade to v820 thinking that it would solve but still same problem. Sorry, is the issue about the incorrect cropping of non-square album art a priority at all? You might give reasons as to why this is a bug and not a feature. Max announced that he plans to enable pinch and zoom of the album art, that might solve the issue. It seems basically correct to me now, rectangular cover artwork is now shown in its correct ratio rather than getting cropped. The rounded corners can be a bit annoying at smaller sizes, but those can be turned off via skins. 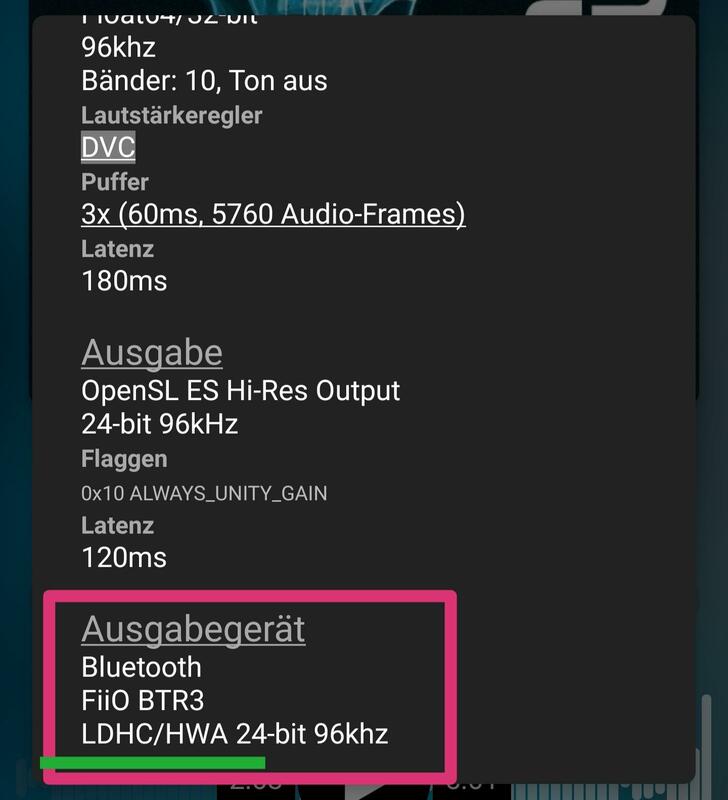 when will android boxes remote control be implemented again as they do not work since version 2.0.10-build-588. Interesting. To me, the artwork is still cropped, on 820-play. Yeah, I see the same issue even after a full rescan. Artwork with a portrait orientation is cropped at the top and bottom. Artwork with a landscape orientation is handled properly (where I'm defining "properly" as showing the full image, with transparent padding above & below). I've been meaning to post about this in the bug reports forum but have yet to get around to doing so. It may be that while the issue has been mentioned a number of times it simply hasn't been seen by @maxmp or it's just down the list still. I'd be happy to see it fixed but since I haven't posted any detailed report in the right thread, it's certainly not bugging me too badly. I've found a strange bug in the latest update. Earlier when connected to my car it showed Singer name. Song name and album name. But after the update album name doesn't show instead it shows time of song and format of song. After the current update when changing the songs the transition is very slow. Sometimes it doesn't even show the next track. today the player paused with bluetooth three times in 5 mins. the 2nd two times it did it during the same song. not good when trying to wash the car and have to stop to go push play. or the other day i just got into the tanning bed and then it paused so i didn't get to listen to music while in the bed. So disappointing. I don't know why it's pausing on its own. It's done if off and one through several versions. 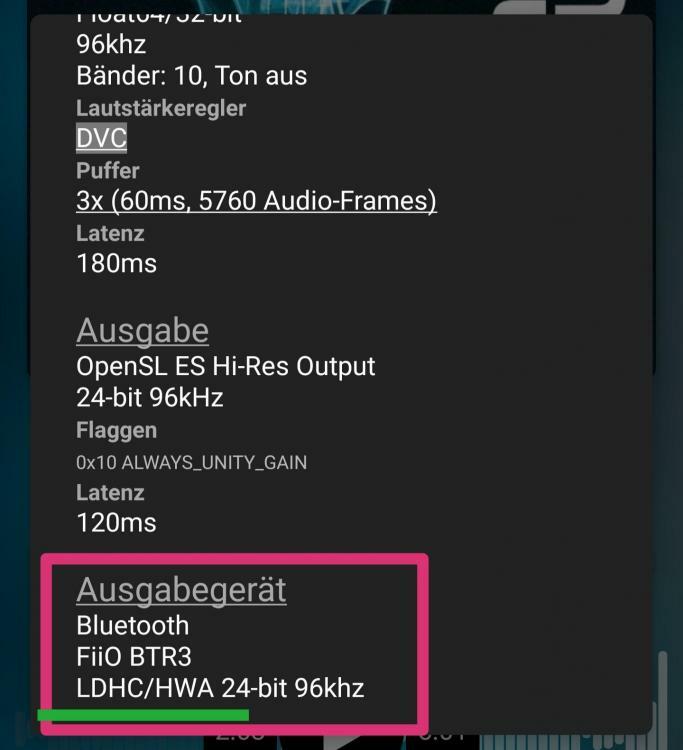 Last Poweramp exploits Android media (session/browser/etc.) 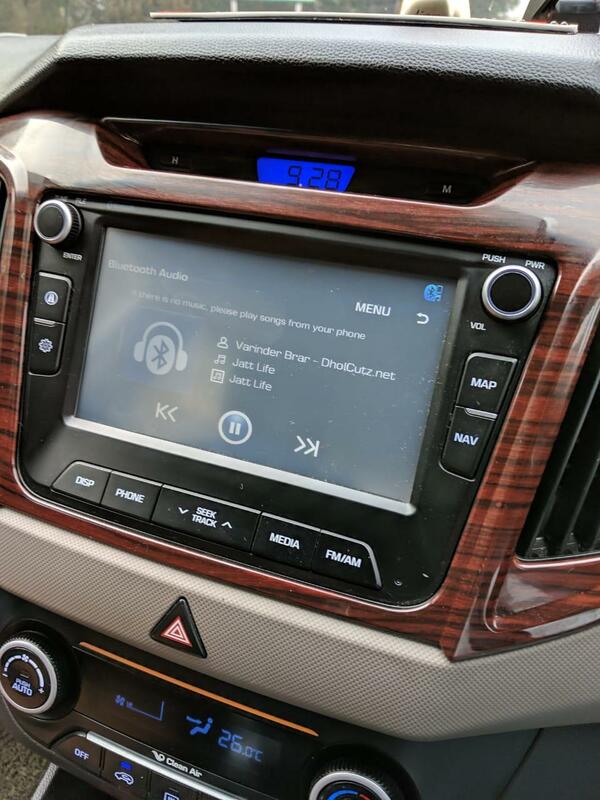 API fully to support Android Audio + Assistant, and your headunit reads 3rd line from Queue, instead of MediaMetadata info (the current played track). 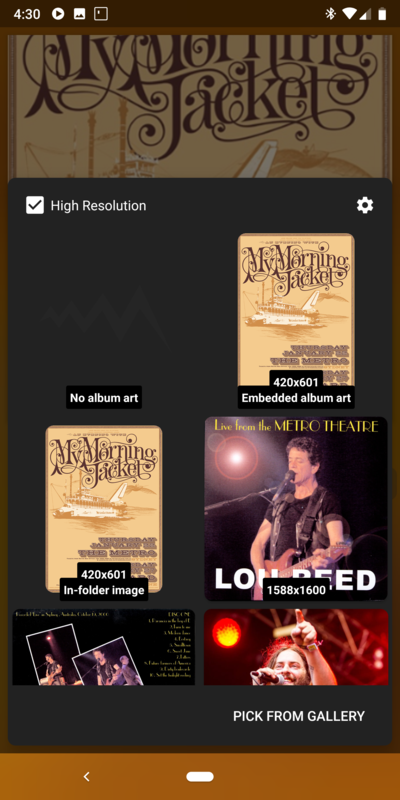 Queue items have the layout as you described (3rd line is the “meta” info - same as in Poweramp lists). This is a minor issue on headset side, as queue is an optional _list_, and the current playing track should be retrieved from MediaMetadata (where title/artist/album are separate fields and no “meta” exists). Nevertheless I think this can’t be worked around e.g. with some extra option. @hypomaniac-eric What is in Settings / Headset/Bluetooth / Last processed commands? Note that cracked Poweramp versions have “Trial period ended” message removed, but they don’t remove corresponding pause action. Ah, yes you are right, I had only checked with landscape images which seem to show at their correct rectangular proportions in both the Player UI and Library views. 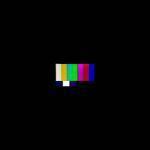 However when I found a portrait image (a vertical DVD cover, as the track was directly ripped from a movie soundtrack) you are right that it is cropped down into a square format in both the Player and Library views. Hopefully Max can deal with that case in a future release. I bought Poweramp from the play store back in 2012 or so. I never used to have the random pausing problem till the V3. can﻿﻿ someone tell me why is i﻿﻿t so hard to put the "play" icon in the p﻿op﻿-up menu when you hold a fin﻿ger on the album position in the li﻿﻿st? Could you please further elaborate ? And perhaps provide a screenshot ? It is unclear which pop-up menu you are referring to. 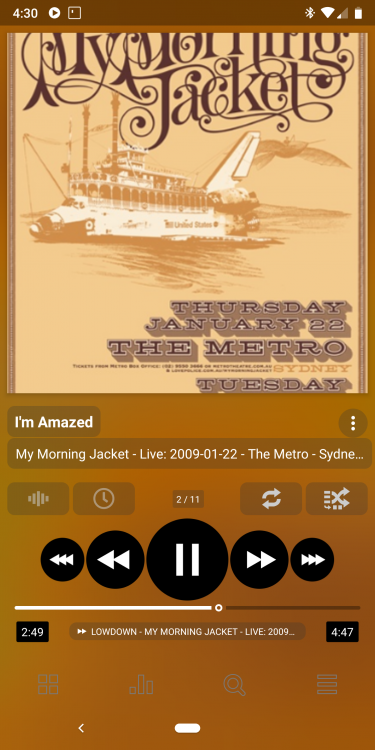 Long-press on a song title in the library view used to offer several options such as Add to Queue, Add to Playlist, Set as Ringtone, and Play. The Play option (and ringtone) is not in v3 though. This isn't a problem if you are using the default settings as you can more easily just tap on the song title to start it playing, however you can't do that if you've set the default click-action to Enqueue songs rather than Playing them, meaning that with that setting there is no way to start a specific song playing. The enqueue setting used to be configurable to start queued playback Immediately, After Current Song, or After Current List. However v3 only offers two options, Immediate or After Current Song. Hopefully Max can pop these two features back in to v3 when he gets a chance. Yes, it would be helpful to have both queue and play available. The enqueue setting used to be configurable to start queued playback Immediately, After Current﻿﻿﻿﻿﻿﻿﻿﻿﻿ Song, or After Current List. However v3 only offers two options, Immediate or After Current Song. Hopefully Max can pop these tw﻿o features back in to v3 when he gets a chance. I would love to see these added back once again. I have discovered a small mistake here. I marked it in the screenshots. Solved this one on my unit. Go to misc in settings and uncheck any settings in Android auto. Once done, mine showed as expected again. I've noticed that when pausing the player from the notification itself - the notification stays until manually dismissed. Is this intended? If I pause from the widget, or the player itself it goes away. Just seems to stay if you pause it from the notification pull down.